Google has put an abrupt end to cryptocurrency mining using the browser extensions on the Chrome browser and storing them in the Chrome Web Store. 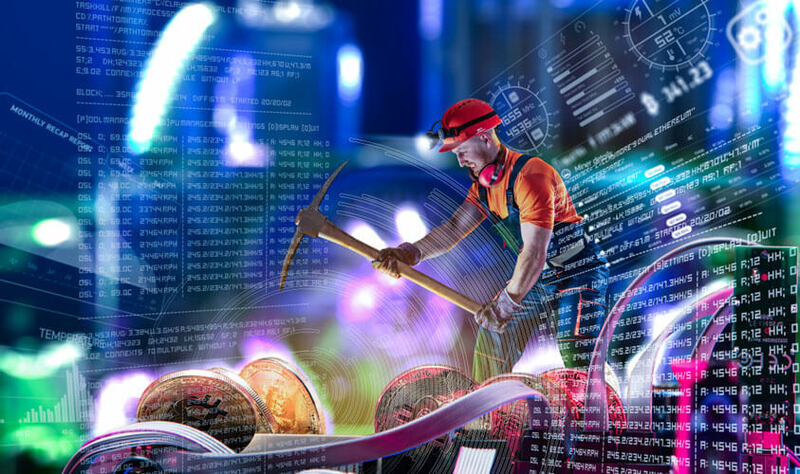 The resistance to mining of cryptocurrencies appears to be growing among major stakeholders. 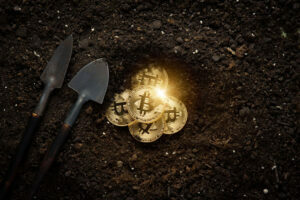 While some governments have been worried about the excess consumption of electricity by cryptocurrency mining systems, there are other issues for which some authorities are clamping down on the mining of Bitcoin and other currencies. Now, the latest to join the ranks is Google. Google’s Chrome browser has been permitting crypto mining on one of the browser extensions, then allowing the data to be stored in the Chrome Web Store. But the company has now withdrawn this facility with immediate effect, and the Chrome browser extension cannot be deployed for carrying on cryptocurrency mining any longer. While Google might have been soft towards the developer community using the Chrome Web Store and a single browser extension to carry on cryptocurrency mining, the real factor that provoked the company into announcing this abrupt decision is because it found that the miners were misusing this facility and were hiding the fact from Chrome. It came to Google’s notice that as much as 90 percent of the browser extensions were in non-compliance with the rules the users had agreed to. This has been disclosed by James Wagner, the product manager for the extension platform. Google has also clarified that where no mining is being carried out, the blockchain-related extensions will continue to be permitted. It may be pertinent to note that the blockchain technology is also used for many purposes other than just cryptocurrency mining. The lure for making quick bucks drives people to do such activities, and that is the real motivation. As mentioned, the crypto mining process eats up a lot of the processing power of the host machine, slowing down the entire system’s performance as well. Before this decision to stop crypto mining on its platform, Google used to remove the browser extensions from the Chrome Web Store whenever they were detected. 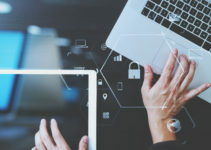 The existing browser extensions that contain the mining data will be allowed to stay only until the month of June, after which they will also not find a place in the Chrome Web Store. 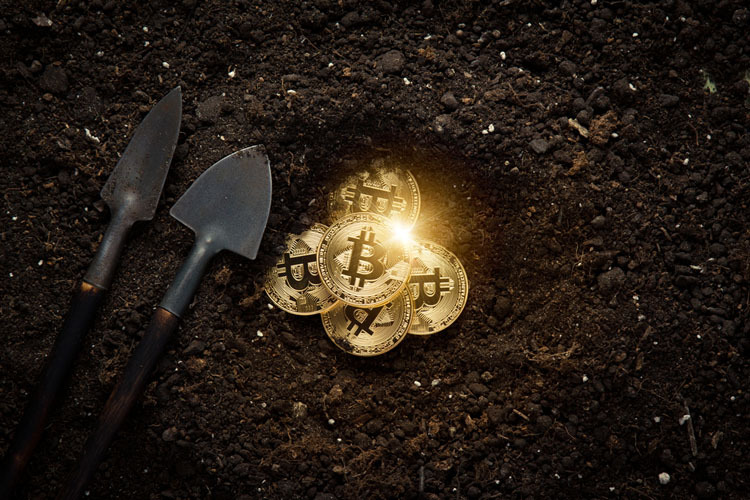 The resistance to mining of cryptocurrencies appears to be growing among major stakeholders. Irrespective of the large body of users involved in the mining and buying and selling of cryptocurrencies, it cannot be denied that a certain risk factor is always attached with the digital currency. Worldwide, country after country has witnessed federal governments—whether in India, or South Korea, or Taiwan—bringing forward new regulations citing the risks involved in making investments in Bitcoin or any other cryptocurrency. For many, their intentions are to protect the interests of the small investors, who otherwise cannot be faulted for running after windfall gains. Google, alongside other tech giants including Facebook and Twitter, have also brought in restriction by blocking advertisements for Bitcoin and other currencies of the like which may exploit the weakness among the public at large to get rich soon for succumbing to the claims made by these advertisers. 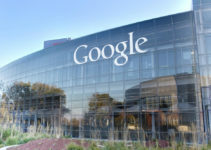 For this recent move, Google acknowledges that the primary concern is the cybersecurity risks associated with the process involved with cryptocurrency mining, which exposes the system to hacking or other malware-planting threats. With such resistance coming from different angles, cryptocurrencies may lose further credibility and their quoted price may fall to even lower levels. Will they reach “zero” value, as predicted by some of the leading business magnates in the U.S. last year, or will the currencies stage a comeback? The answer remains to be seen. Investors have to consult with experts in the field, before committing their hard-earned wealth in exchange for a few units of the cryptocurrency, be it Bitcoin or Monero or any other.